In this country, it has become a sad reality that home invasions and burglaries are things that happen on a fairly regular basis, and people everywhere invest significant sums of money in the security of their homes or offices. Safety is of the utmost importance for everyone, and burglar proofing is one of the best ways to avoid break-ins. 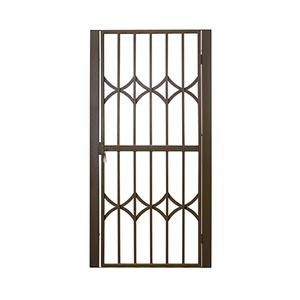 Not only do they provide a visual deterrent for potential burglars or those who want to gain entry to a building, but modern burglar proofing can be a lot more attractive than the traditional permanent metal bars that are welded or bolted onto window frames. 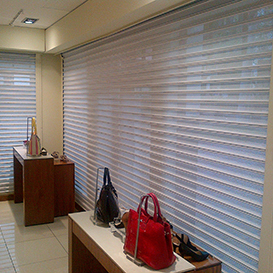 Some types of burglar proofing are practically invisible, while also providing outstanding protection. Measurement is Important: It is vital that you measure your windows and areas where burglar proofing needs to be installed accurately. Do not just measure the window. You also have to measure the spaces between the inside edges of the window frame. The height from the inside (top to bottom) of the window frame, and the width from the inside (left to right) of the window frame have to be measured. If you are unsure about how to measure, it is best to get advice from an experienced consultant, such as our team at Sequre. Neighbourhood Regulations: Certain areas, such as housing estates and heritage areas require particular types of burglar proofing to be used in order to maintain a cohesive aesthetic. It is also a good idea to check out the security risks in your neighbourhood to assess which type of burglar proofing will be best suited to your needs, and provide the best form of security. Home Aesthetics: While security is vital, you also do not want to lose the visual appeal of your home. Ugly, obtrusive burglar bars will detract from the visual appeal, and may even affect the value of the property negatively. 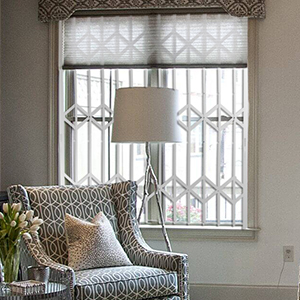 Because modern burglar proofing has been developed over the years, it is now possible to obtain burglar proofing that fits in with the aesthetics of your home while still providing outstanding protection. If you are looking for the most suitable burglar proofing for your property, we can help! 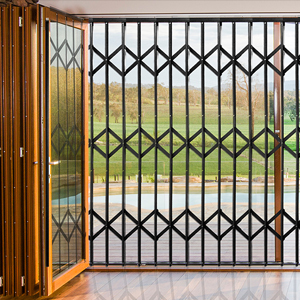 At Sequre, we are serious about safety, and we stock a range of high-quality yet affordable security gates and burglar proofing that provides excellent protection and safety. If you want to improve the security of your home, give our experienced consultants a call, and we will help you to find the best burglar proofing solution for your property!